pressofusioni con tecnologia ad abrasivi leggeri. anch’esso dotato di particolari accorgimenti studiati dall’ufficio tecnico COGEIM. che supera le normative ATEX. studiata da Cogeim “user friendly”. 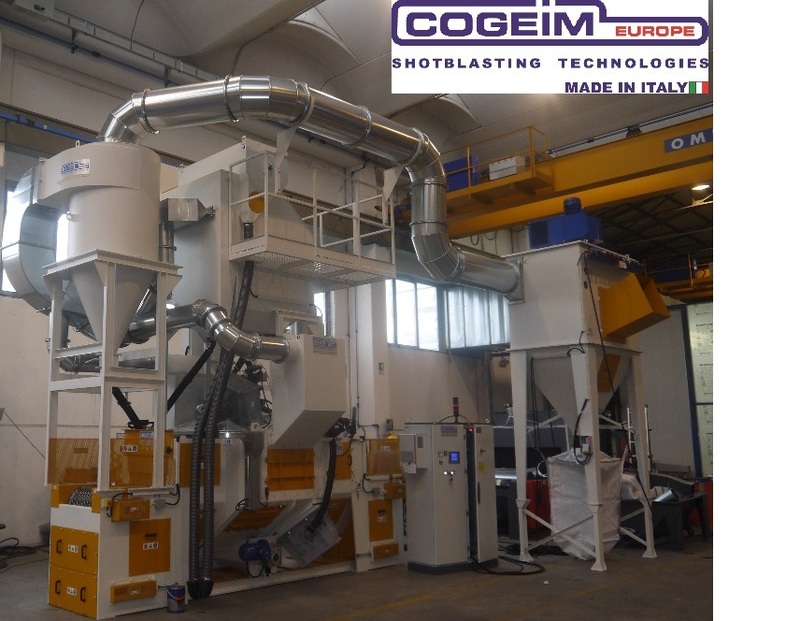 New Cogeim’s installation for the treatment of pressure die castings by light blast media technology. 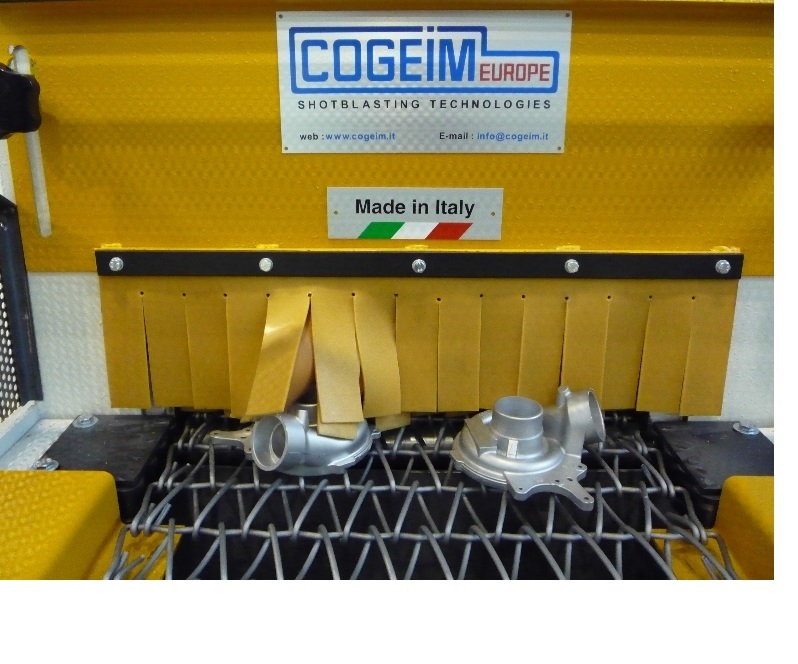 Among the latest COGEIM’s special installations, the STL series for shot peening treatment of aluminium pressure die castings stands out from the others. 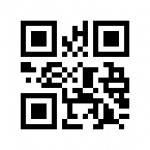 COGEIM has recently delivered a special installation model STL 600-4TR-AL. This installation has been specifically designed for the use of aluminium shot and is provided with an extremely accurate system for the recovery and recycling of abrasive aimed to a proper classification of blast media, first through a high efficiency cyclone and then through an abrasive separator, this one provided with special devices thought up by COGEIM’s engineers. In order to minimize the risk of aluminothermy phenomenon the installation is provided with explosion-proof dust collector assuring more safety than the ATEX standards. Another advantage of this installation is that it’s provided with 4 high performance wheels each one powered 7,5 kW only, permitting to propel an amount of abrasive which is about three times larger (it’s comparable with a 11 kW wheel) than the normal wheel using steel abrasive media and assuring this way lower running costs and this has no precedent in the past. All functions and settings of the installation are controlled by PLC with a “user friendly” interface worked out by Cogeim.